On the steps of the museum I find a dead creature, I don’t have it in me to just walk on, so I pick the body up and put it inside my handbag wrapped inside a tissue somebody gave me a few days ago. I rush into the meeting about future prospects and enticing sums of money. 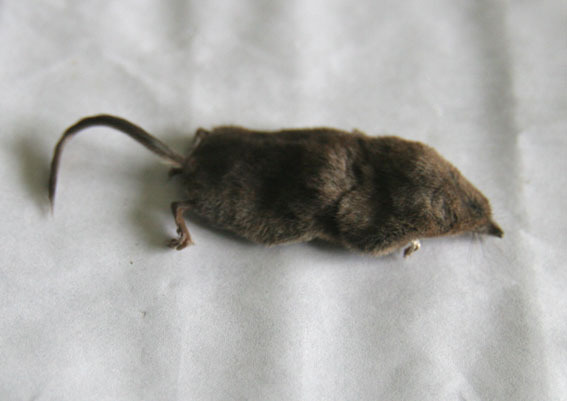 I even hold my hand up and ask questions, and all the time I have a dead vole with me that I will be bringing home to bury, alive to the possibility of her reincarnation.